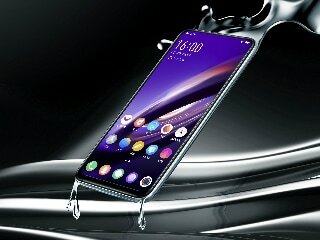 Vivo Apex 2019 mobile was launched in January 2019. Vivo Apex 2019 comes with 12GB of RAM. 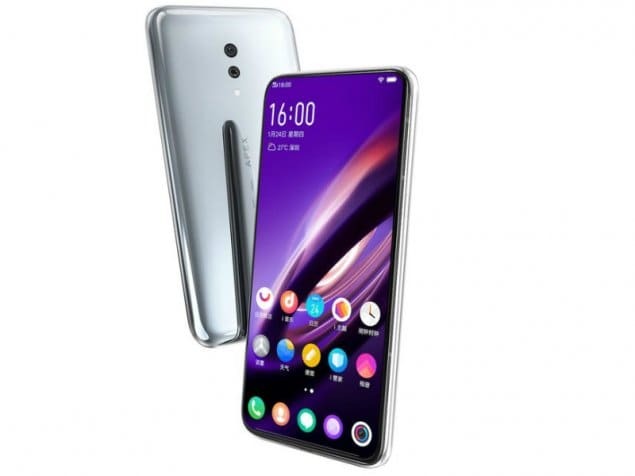 As far as the cameras are concerned, the Vivo Apex 2019 on the rear packs a rear camera. Vivo Apex 2019 packs 256GB of inbuilt storage. Sensors on the phone include fingerprint sensor. Pros: Innovative, No buttons also simply imply water resistance, Flagship processor, Full screen scanner. Cons Proprietary charging cable No front Cam Damn expensive. Ps: Go for One Plus seven. Similar pricing even less.